Young Producers is an additional opportunity for talented young people from Making Tracks who wish to develop a career in the music industry. 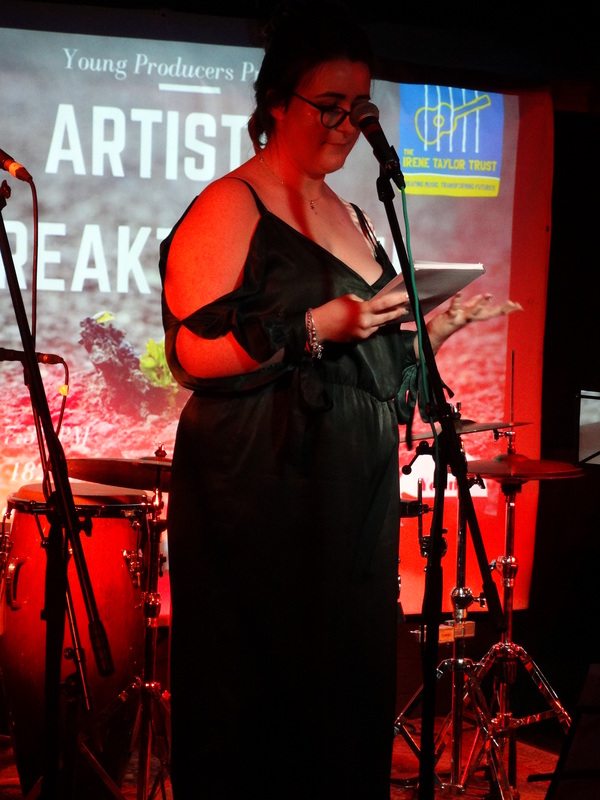 With support from the Arts Patron Trust, two former Making Tracks participants with an ambition to work in the music industry are selected to be our Young Producers on each project. These Young Producers work alongside the Irene Taylor Trust office team to get an overview of all of the aspects of producing a professional performance event. 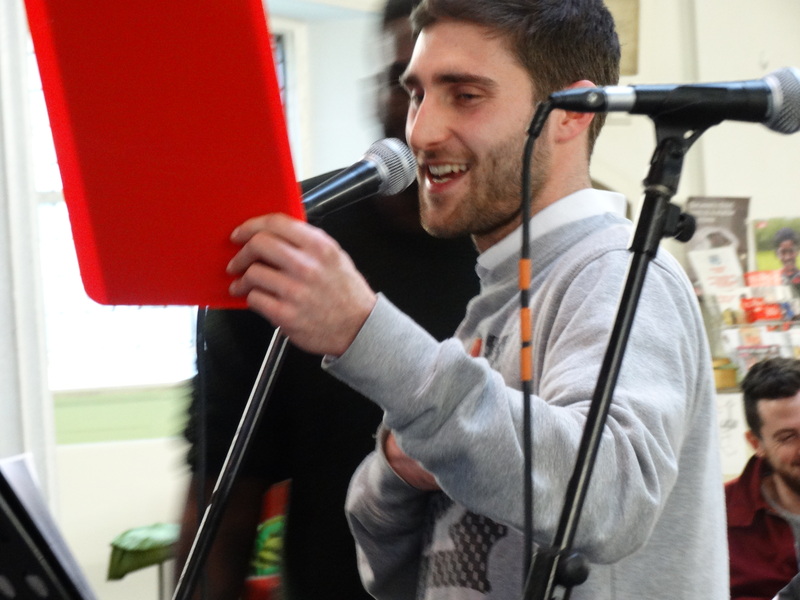 With support from our Personal Development Coordinator Lauren and Creative Programmes Manager Jake, they then put what they have learnt into practice and produce their very own music event involving talented alumni from Making Tracks projects. Listen to a short interview with Johnny by Artistic Director Sara here. 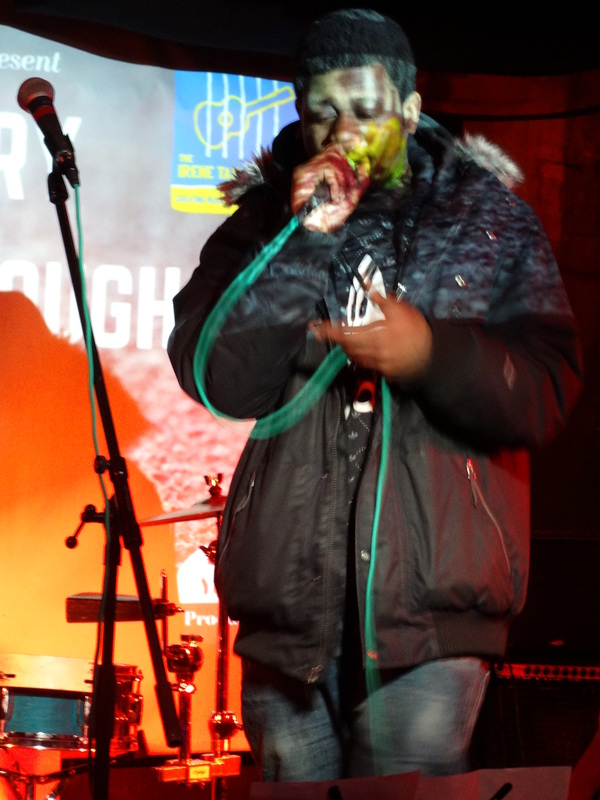 For the pilot project in Jan – March 2017, our first two Young Producers Helen and Johnny produced their event ‘Artistry Breakthrough’ at Haunt in Stoke Newington. Three former Making Tracks participants, Paradox (aka Terell), Nirobi and Pedro, returned to perform their solo sets. The solo performers were supported by the house Super-band (Adrian, Emma, Gary, Helen, Johnny, Louisa, Rachel & Tegan), a group made up of Sounding Out and Making Tracks alumni, musicians from Guildhall School of Music and the Royal Academy of Music, the Young Producers themselves, and led by Project leader Emma. For the month preceding the performance, Personal Development Coordinator Lauren organised a series of events, tours and workshops to give the Young Producers inspiration for their event. First she met up with Johnny and Helen to discuss possible directions they could go in. Everyone took part in a workshop on branding, promotions and marketing with Operations Manager Luke before applying everything they’d learnt to their own promotional material. Next, the Young Producers visited Haunt, where they had decided to put on ‘Artistry Breakthrough’. There they found out about the venues and production side of music events from Haunt’s director Alex. 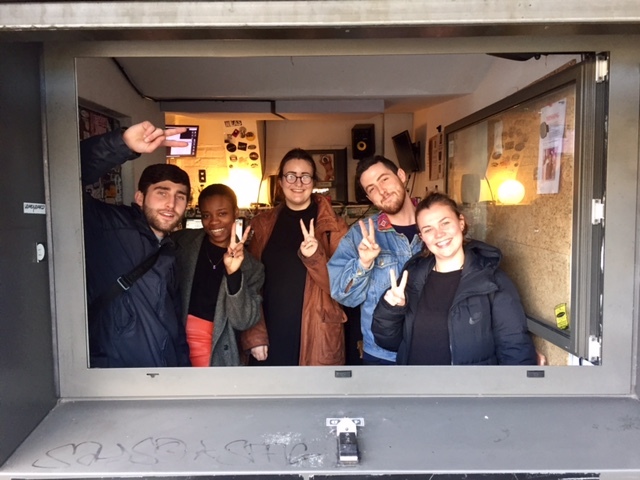 Keen to find out what a career in the music industry is really like, Helen and Johnny went off to Dalston for a tour of NTS Radio and an inspiring Q&A with their Partnerships and Events Manager Tabitha. The following week they headed into Camden, where Marie gave them a tour of the Roundhouse from a producer’s point of view before the night’s event, Rising Soundclash. The final week saw Johnny, Helen and the rest of the artists take part in an intensive week of rehearsals leading up to the big night. Working at record speed, the super-band wrote, rehearsed and performed three original tracks; Phoenix, Strive and Everybody Needs Music. If you want to find out more about Young Producers, have a look at blogs and interviews from throughout the process on the Making Tracks website here.